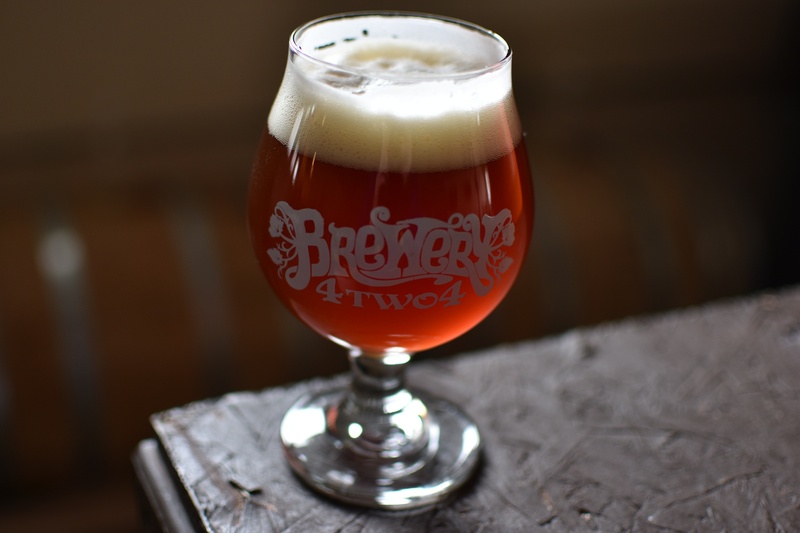 Brewery 4 Two 4 offers a wide array of styles including experimental twists on classic styles of beer. 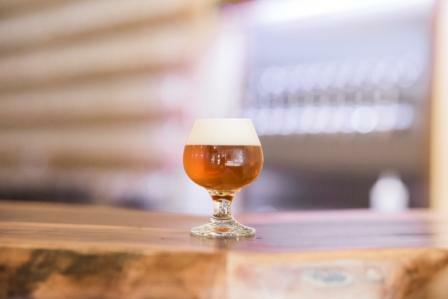 Our 20 taps will rotate often, so expect to see something new each time you’re here. We have a core lineup of beers, including a Blonde Ale, a Brown Ale, IPAs, and a Russian Imperial Stout. 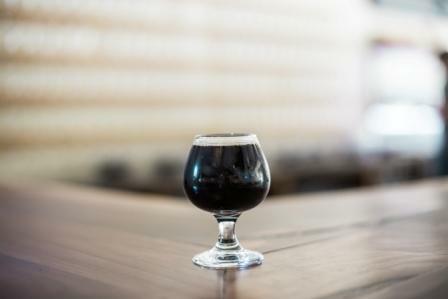 Throughout the year, the rest of the taps will feature various rotating styles, experimental beers, and barrel-aged beers. This series features a different single hop in each batch. We use a double dry hop in these hazy IPAs that often changes the expected outcome of the hop profile. 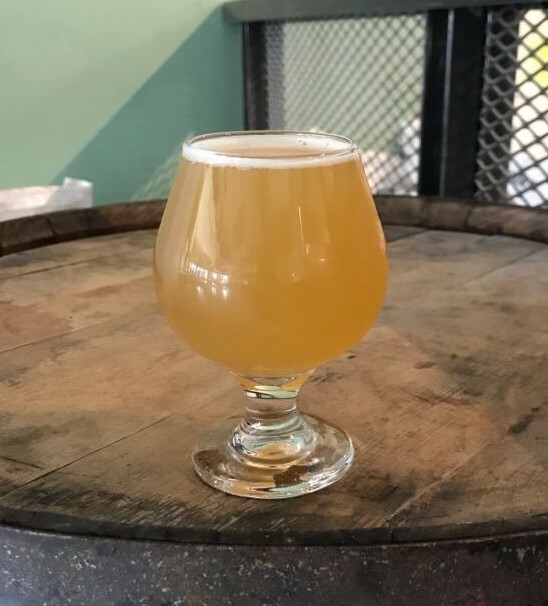 This DDH Centennial has big grassy floral notes and grapefruit pith. A crushable summer wheat beer made with orange peel and coriander, double dry hopped with El Dorado for a citrusy finish. Imperial Golden Stout made with marshmallow fluff and Honey Buns cereal. 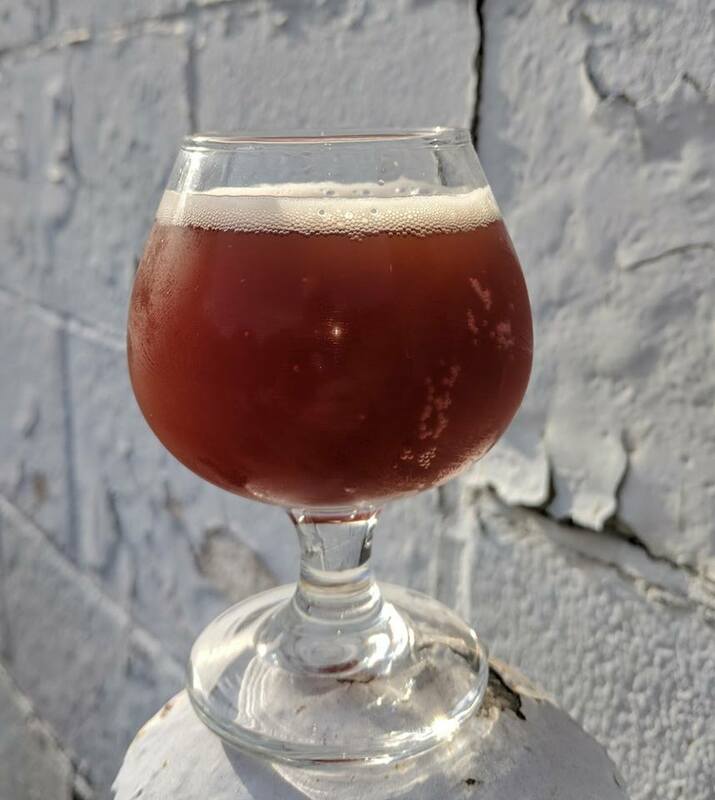 Our traditional Belgian Saison “Ryan’s Pet Goat” fermented with raspberry puree. Fruity Belgian esters up front followed by subtle tartness from the raspberry. Our Summer of 4 Two 4 IPA with a tropical twist. 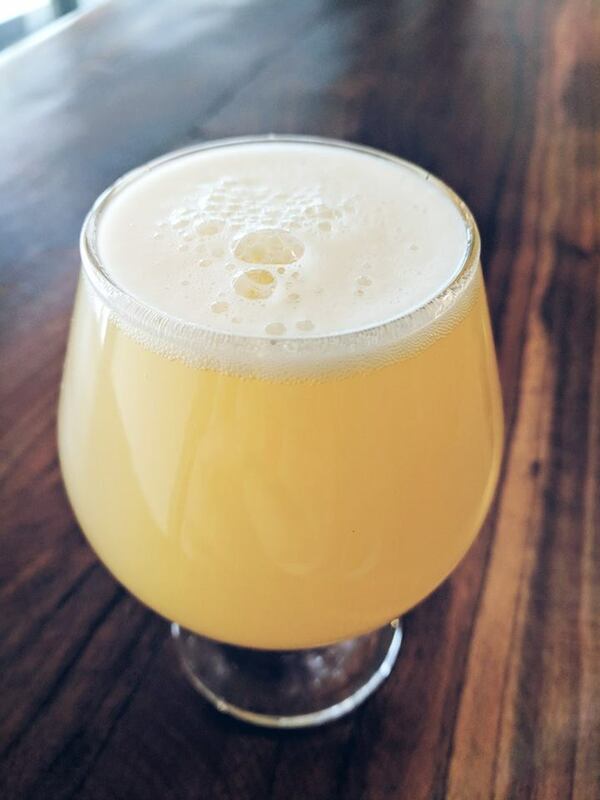 We use Huell Melon and Citra hops that result in a refreshing finish with notes of pineapple, mango, and melon. 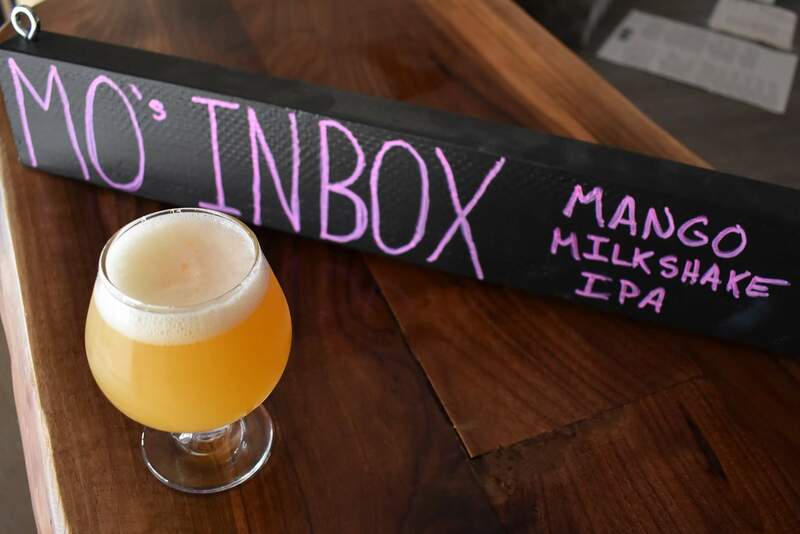 This tropical paradise is made with loads of tropical hops, mango puree, lactose, and vanilla bean. 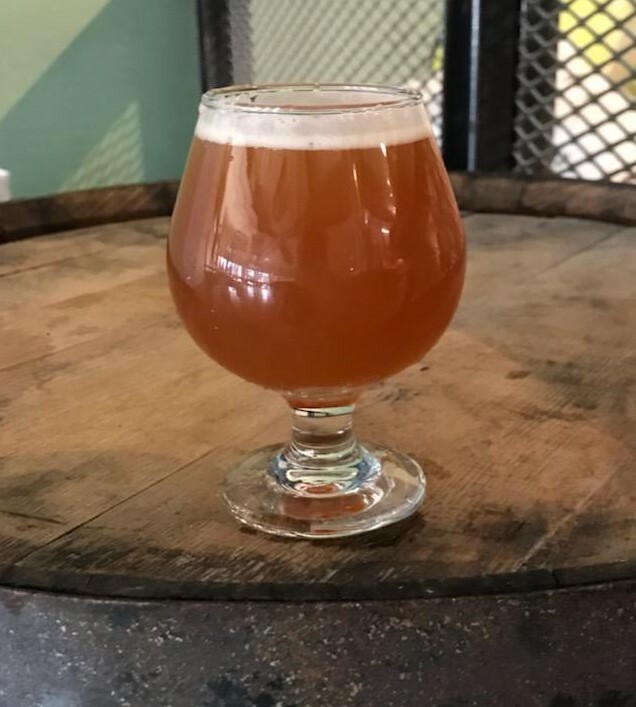 This Hazy IPA comes in at 7.1%, 72 IBU with massive late whirlpool additions of Idaho 7 and Mosaic hops. Lots of flaked oats and a splash of rye give a thick and slick mouthfeel. A simple base grain bill allows big additions of Blueberry, Pomegranate, Acai Geen Tea and Pomegranate Juice to shine through with a tart finish. This awesome dark red IPA is for you if you like your hops balanced out by great malt overtones. Made almost exclusively with German Red-X malt and Centennial and Amarillo hops, this is a truly unique beer. A sweet-tart apple cider with blueberries added. A sessionable light bodied American brown with big flavors of Mackinac Island fudge coffee and lactose. Brewed in memory of Brian Genzink. 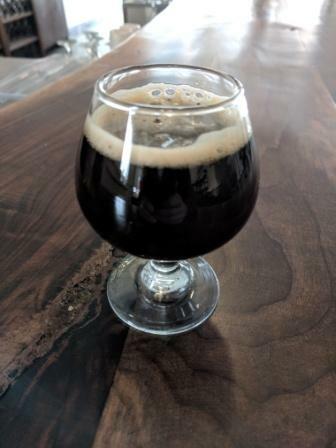 This huge stout is made with a large addition of cold pressed hazelnut coffee. Big notes of coffee, chocolate, and hazelnut. 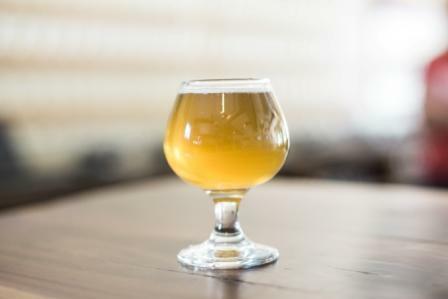 Straight forward semi-sweet hard cider. Clean, refreshing cider that is not too sweet and not too dry. 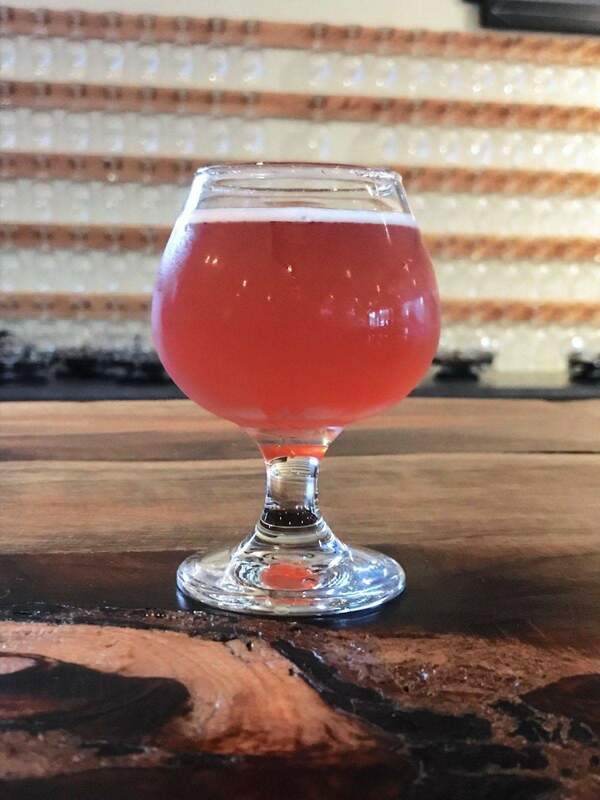 A ridiculous amount of real strawberries, blueberries, raspberries, and blackberries give this fruit beer a sweet tart flavor balanced by biscuit/pie crust flavored grains and lactose vanilla bean for whipped cream. Listen to more about Very Berry. This beer has a substantial rye grain bill and a load of fresh sliced ginger root in the boil. 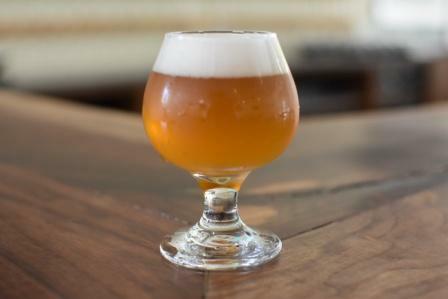 The result is a super sharp rye ginger bite that we smoothed out with a big addition of lactose that gives a smooth creamy finish. Reminiscent of vanilla ice cream in ginger ale. 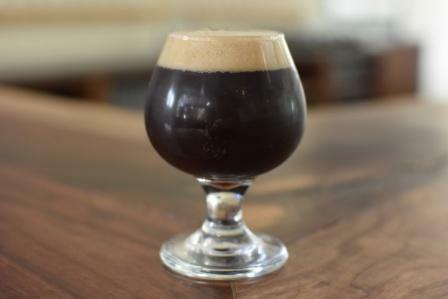 This milk stout is more on the roasty side with plenty of Roasted Barley and Chocolate Malt. The finish is smoothed out by a healthy addition of lactose. This Session IPA has a complex but light malt bill with late additions of dank hops. 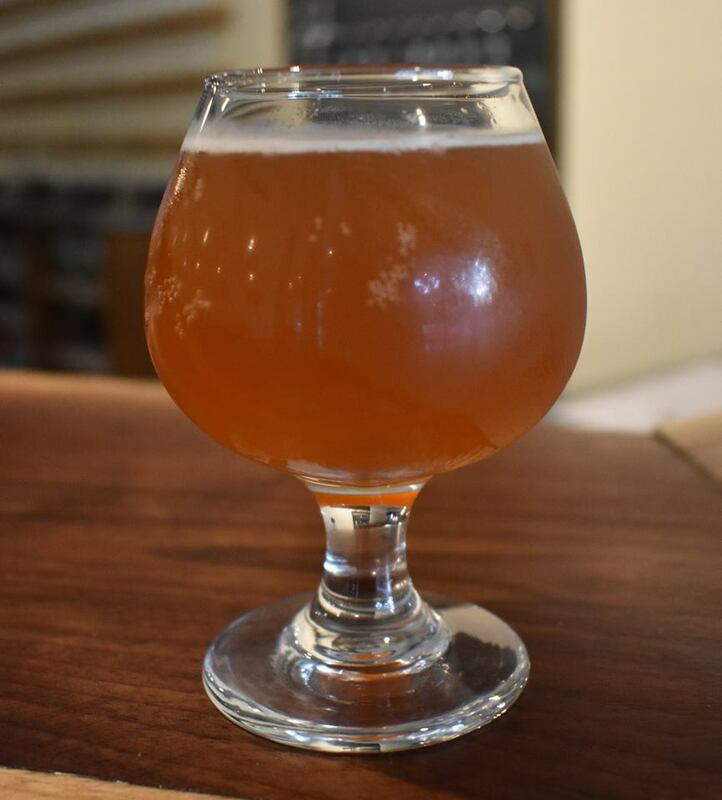 It's a full-flavored alternative to higher ABV IPAs, perfect for a "school night." 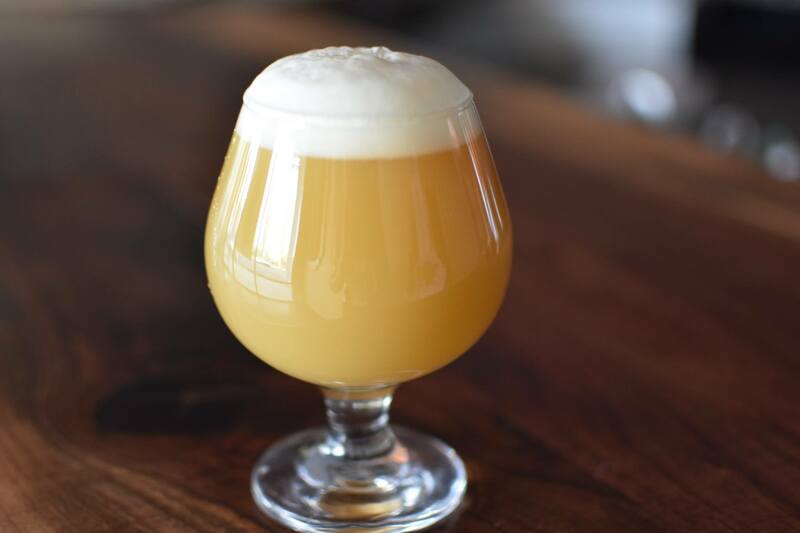 A bigger version of our Sim Cities IPA, this DIPA has big additions of Simcoe, Columbus, and Amarillo hops. Dry hopped with Simcoe hop hash to make a very drinkable imperial IPA. This bold Russian Imperial Stout has powerful roasty, chocolate notes smoothed out by lactose on the finish. 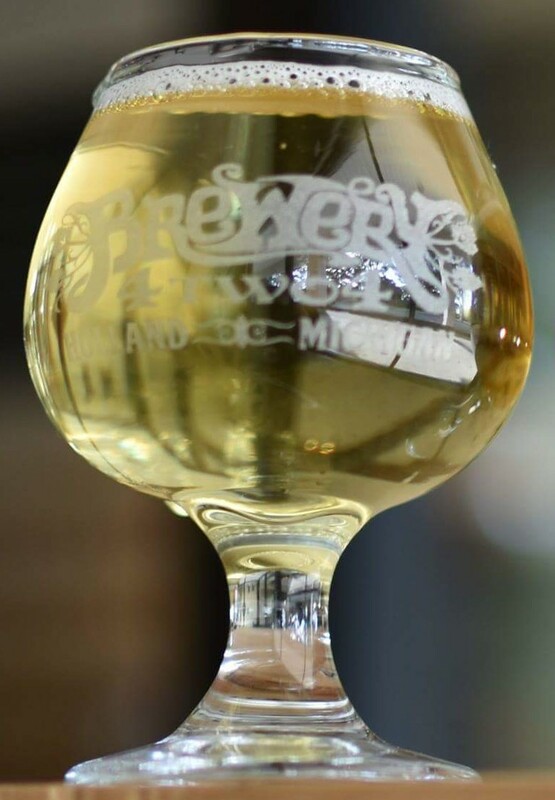 This is our take on the traditional golden suds. If you prefer a clean drinking light lager this is for you.. Fermented with German lager yeast to contribute to the clean, crisp finish.